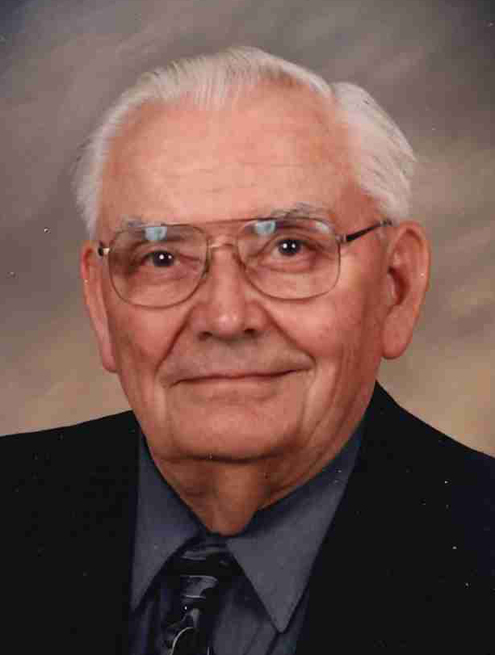 90-year-old Armin Losleben of Sleepy Eye passed away Wednesday, February 6, 2019, at the Sleepy Eye Care Center. Visitation will be on Monday, February 11 from 9-11 a.m. at the St. Mary’s Catholic Church in Sleepy Eye, service to follow at the church at 11 a.m. Interment will be at the St. Mary’s Catholic Cemetery. Arrangements are being handled by Sturm Funeral Home, Sleepy Eye.